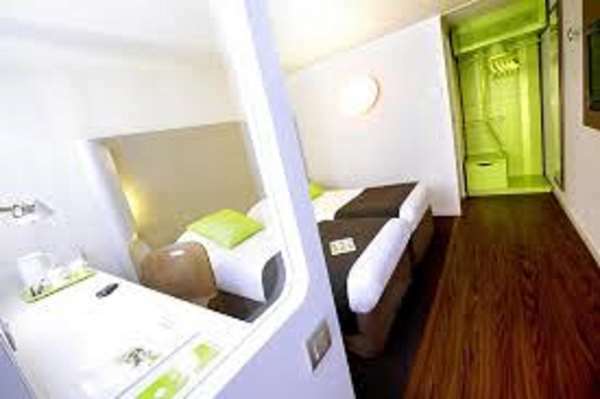 Renovated Hotel ! 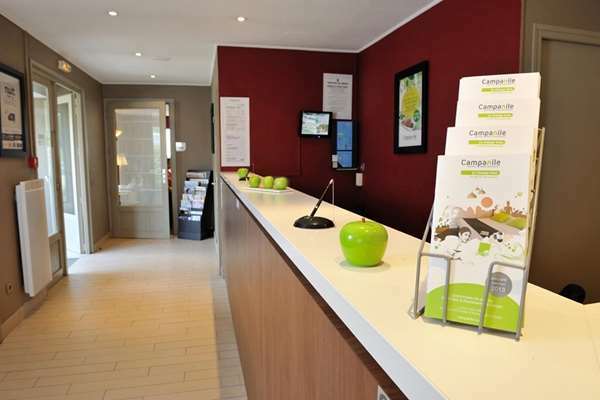 Ideally situated in a green area, on the approach to Toulouse, your Campanile Hotel Restaurant Toulouse - L’Union offers you a fitness trail 5 minutes’ walk away, a mineral springs centre 5 minutes away by car and ease of access for discovering, among others, Toulouse city centre, the Cité de l’espace space adventure park, 10 minutes from the city, or the town of Albi, which is less than 40 minutes away. 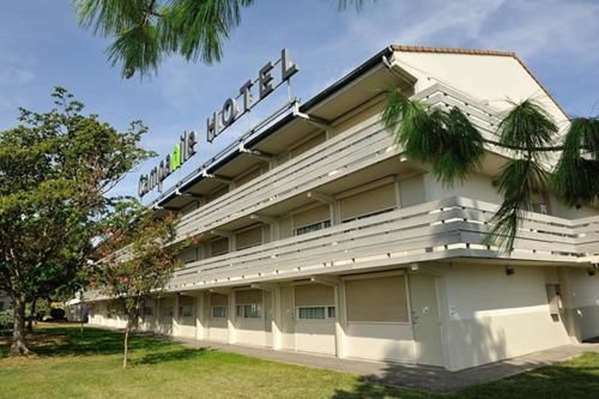 Our hotel in Toulouse welcomes you 24/7 and offers you the peace of mind of parking your car in our enclosed, secure parking area. 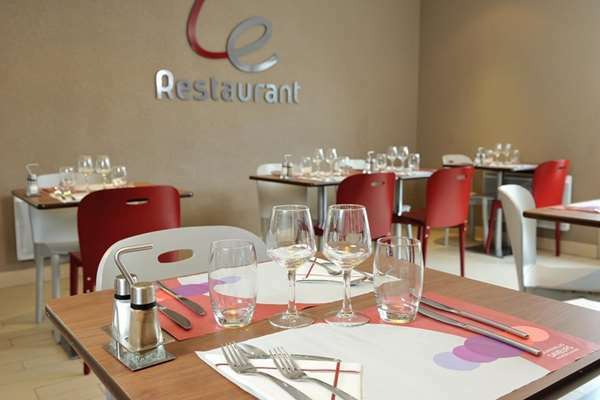 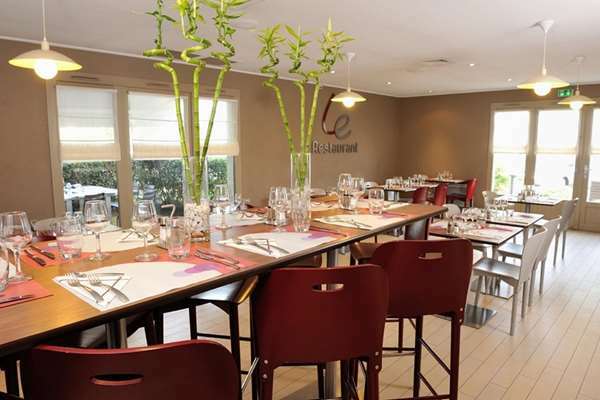 The Restaurant of your Campanile Hotel Toulouse L'Union, which has a 60 person capacity, welcomes you in a contemporary setting and offers you a seasonal menu. 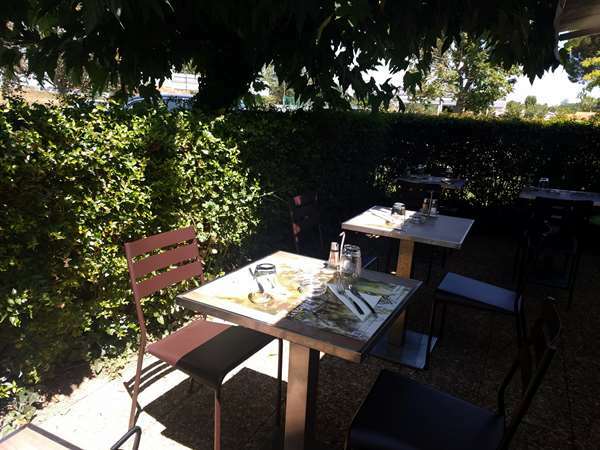 Furthermore, “The Restaurant” has a pleasant shaded terrace, which can accommodate up to 46 persons. 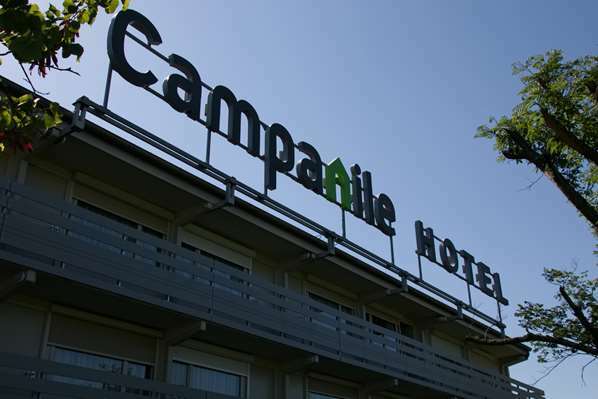 Your Campanile Hotel Toulouse L'Union is a 3 star hotel, which is ideal for a business trip, a family holiday or a weekend away in Toulouse. 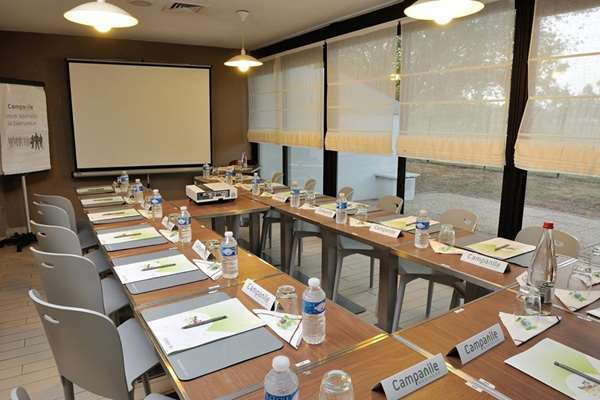 Your hotel in Toulouse welcomes you for your conferences all year round and has all the necessary facilities available to make your meetings a success (video projector, flat screen television, flipchart, office materials, free, unlimited Wi-Fi…). 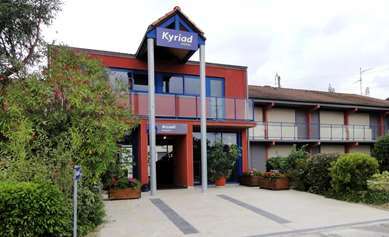 Our seminar room is lit in daylight and fully air-conditioned. 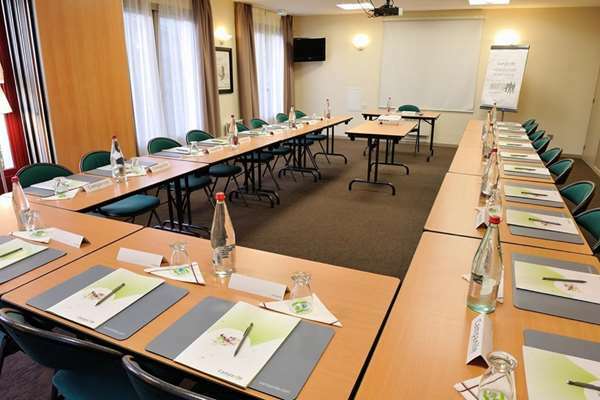 An attentive support team is available to ensure the smooth running of your conferences. 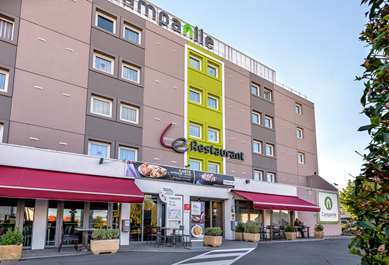 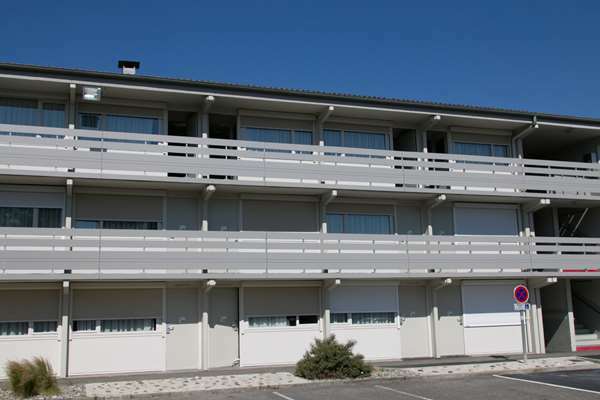 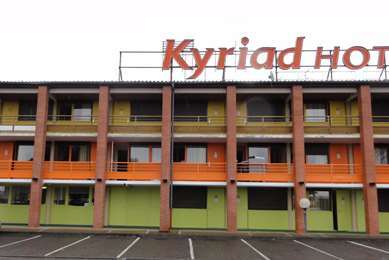 Are you looking for a Campanile hotel in Toulouse on the Campanile site? 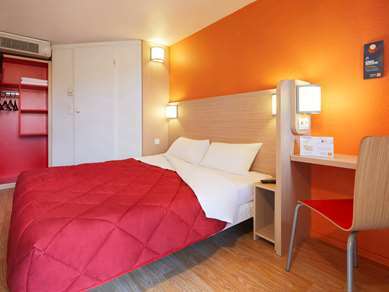 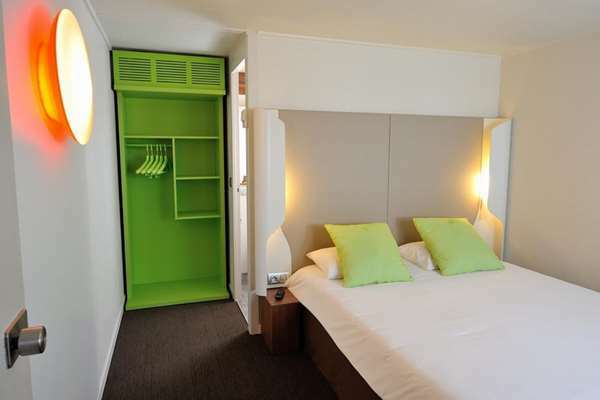 Finding a reasonably priced hotel in Toulouse is easy and we recommend the Campanile Hotel Toulouse Nord – L’Union. 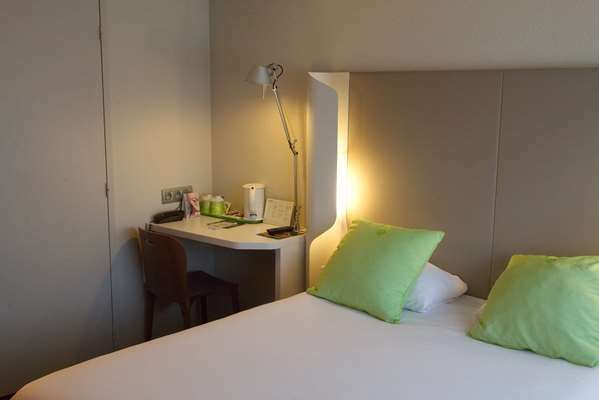 Reserve online from your smartphone thanks to the HôtelForYou application for iPhone, Blackberry and Android. 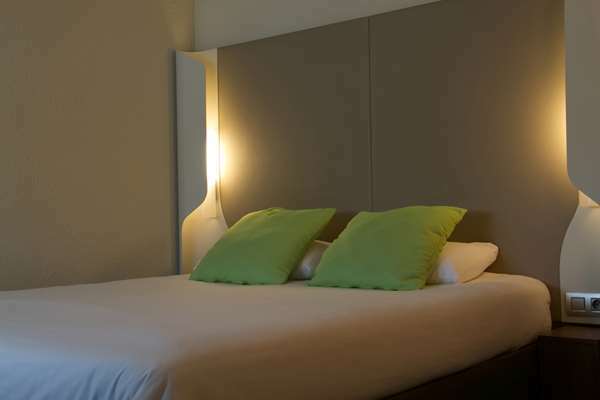 Find the most convenient hotel for you, discover all its facilities and check our room availability. 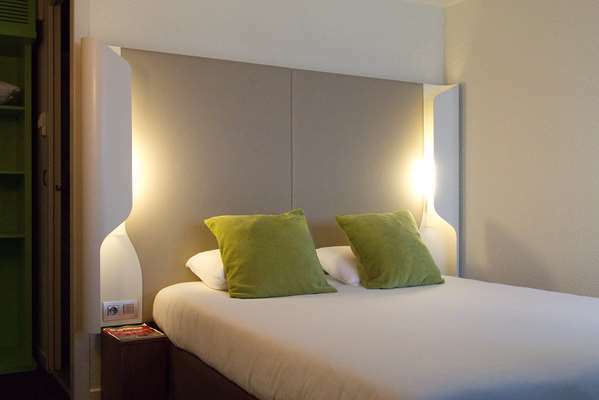 See you very soon in our 3 star Toulouse hotel! 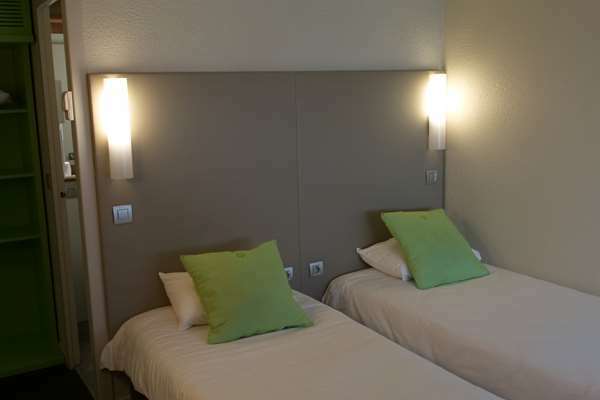 We have 70 double or twin rooms available. 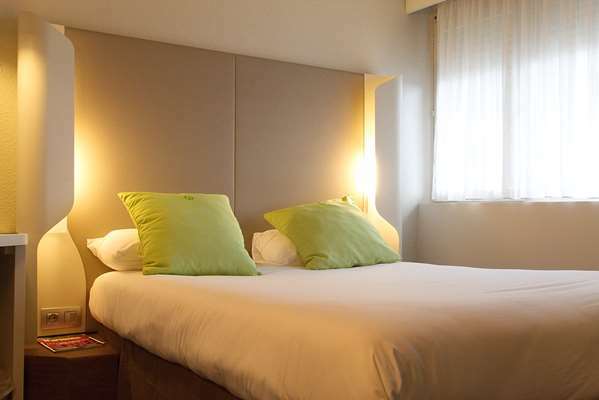 All the rooms have top of the range bed linen, a flat screen television, air-conditioning, a fully equipped, separate bathroom, a direct line telephone and a complimentary tray which means you can have a hot drink and selection of cakes on your arrival. 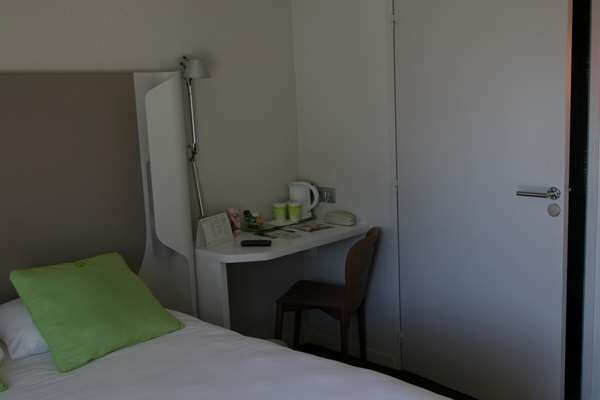 We also offer rooms which are adapted for persons with reduced mobility. 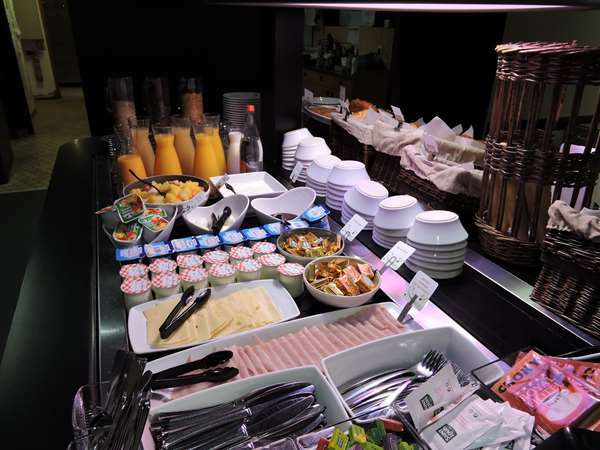 Every morning from 6.00 to 9.00, you can fill up on vitamins with our unlimited buffet: tea, coffee, fresh fruit juice, cereals, pastries, cold meat platter and yoghurt… without forgetting our fruit salads. 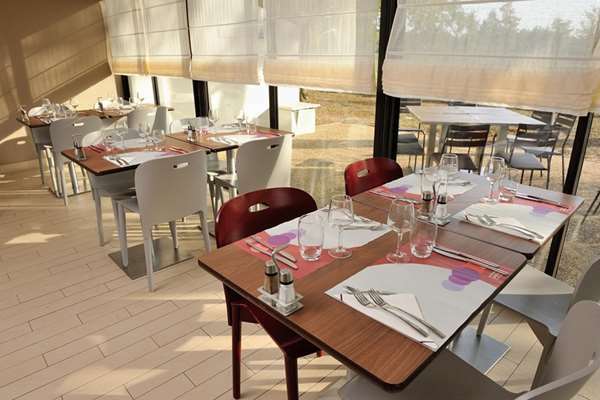 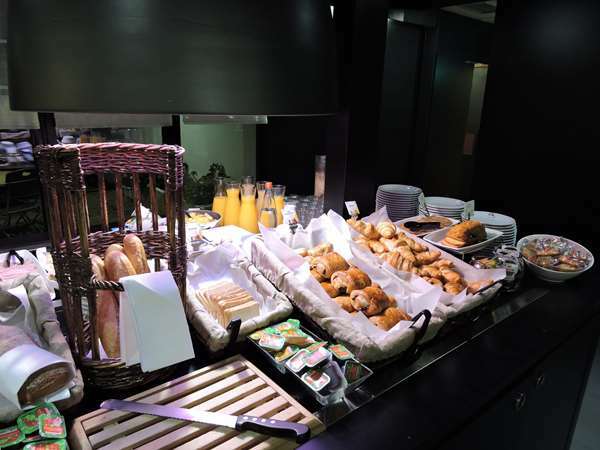 The Campanile TOULOUSE NORD – L union offers you a choice of regional or traditional cuisine, light meals or family dinners. 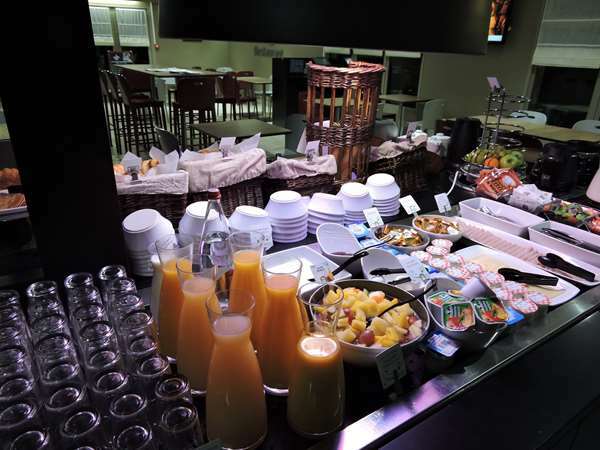 Buffet formulas, children’s menus or à la carte dishes ? 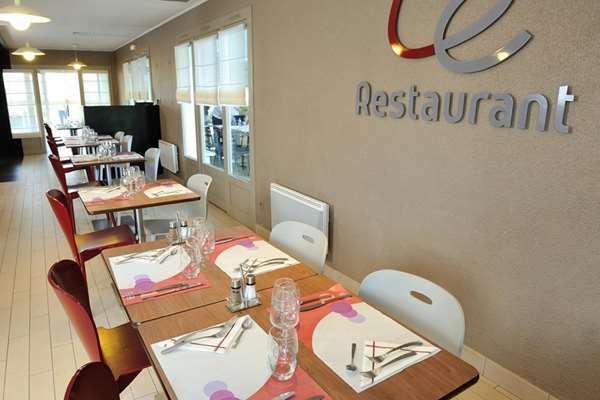 Here it is a question of gastronomy, you have a range of choices. 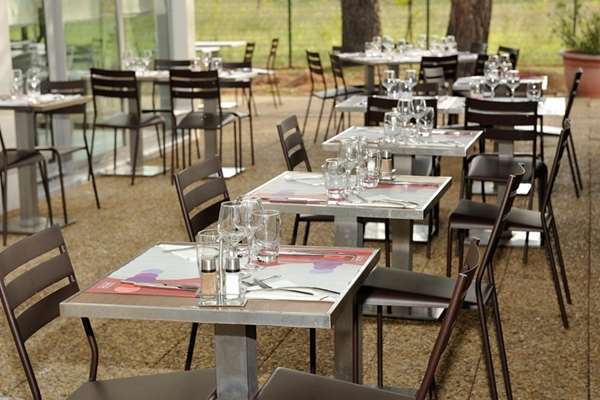 For your lunch and dinner, served from 12.00 to 14.00 and from 19.00 to 22.00 respectively, you can also enjoy our unlimited buffets of hors-d'œuvres, cheeses and desserts. 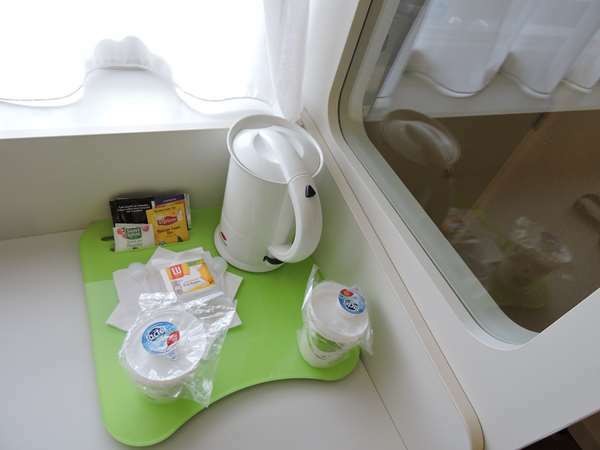 A tray meal service is available until 22.00 prior booking is required. 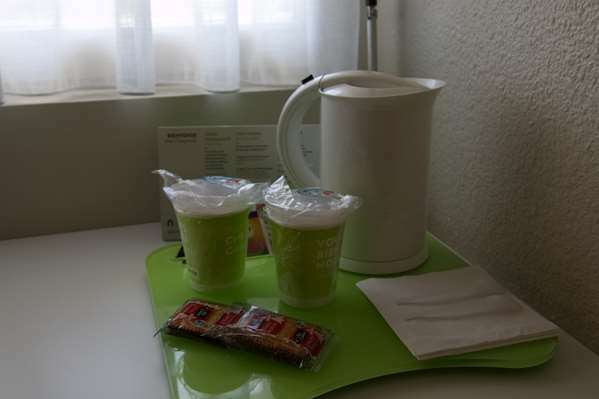 Thank you for taking the time to post a review of your stay in our hotel even if we would have liked it to be more positive. 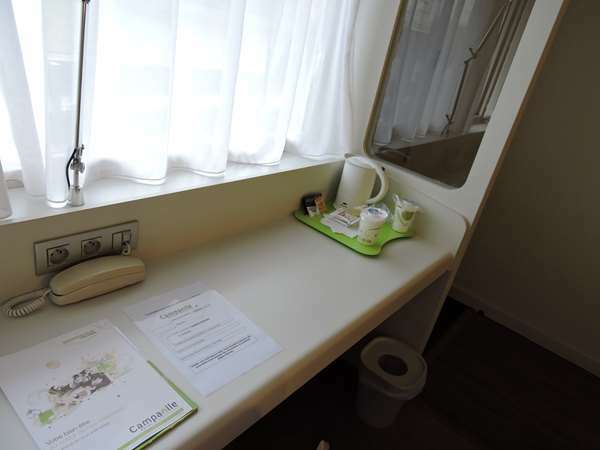 We inform you that the room you had was indeed a room adapted for people with reduced mobility, this is the reason the tap was working simply by passing the hands under. 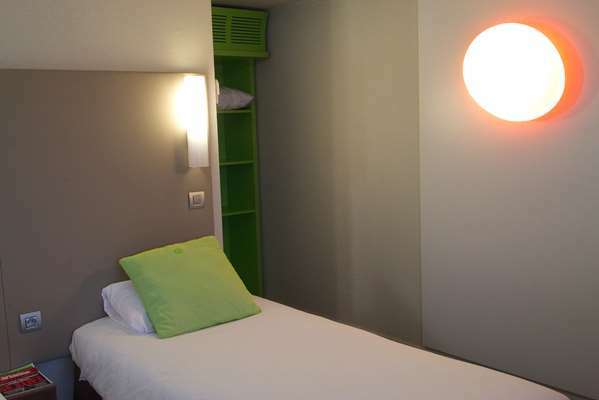 We inform you that during your next bookings you can tell us that you do not want this type of room. 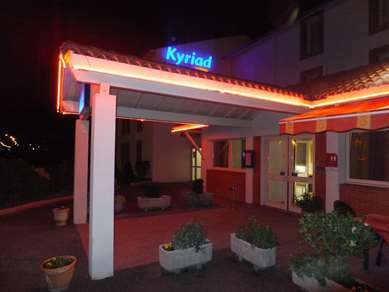 This was our third time staying here on a recent trip to the south of France. 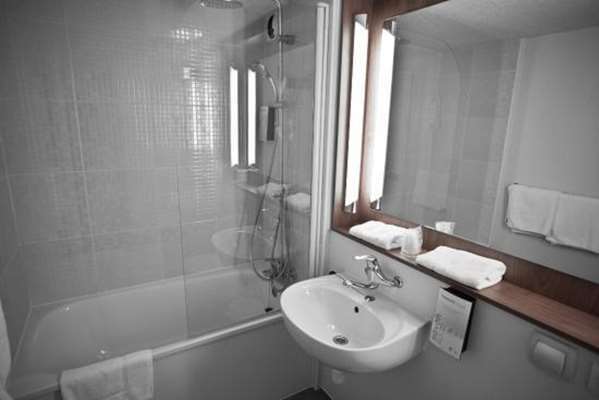 Again the hotel was in the right location, and was amazingly clean and well prepared. 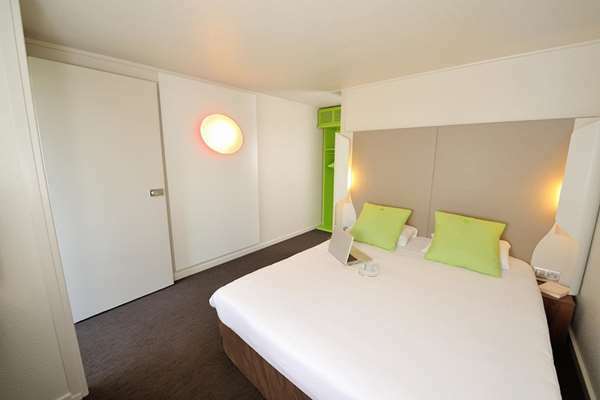 I think they have had a bit of a tidy makeover since the last time we were there 6 months ago. 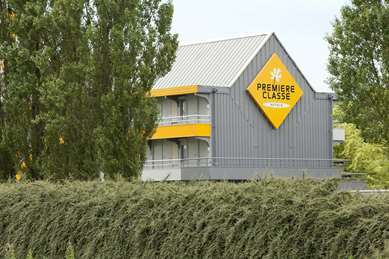 Definitely recommend this hotel for secure parking, very clean rooms and bathrooms. 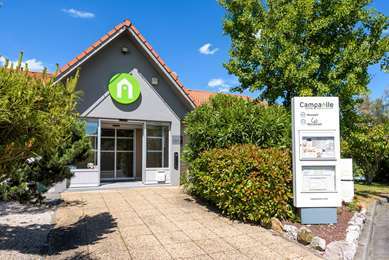 It is always a pleasure to receive positive feedback. 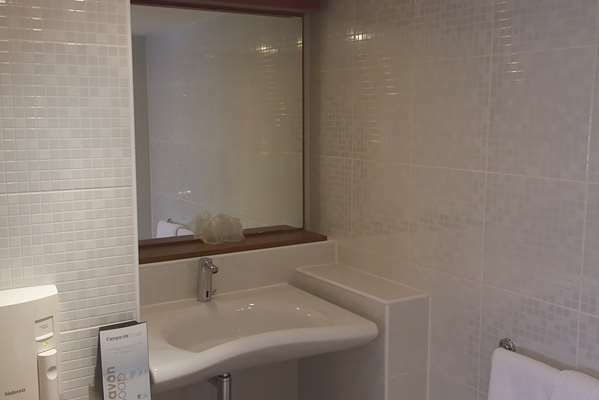 I will share your comments with my team. 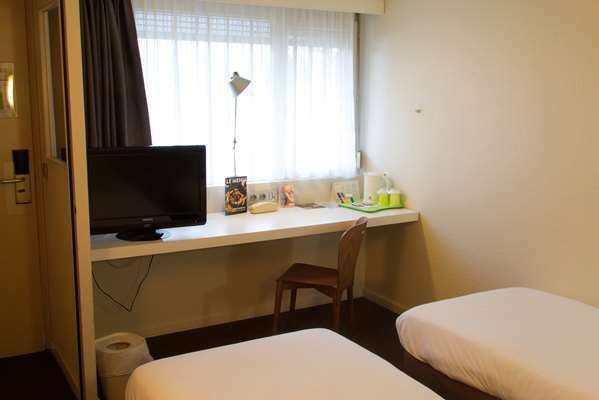 We hope to have the pleasure of seeing you again .